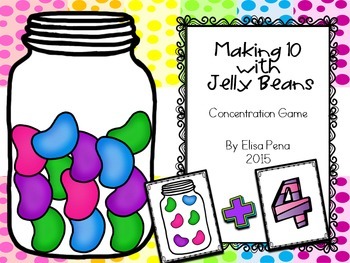 Making 10 with Jelly Beans is a fun game for centers or group activities. 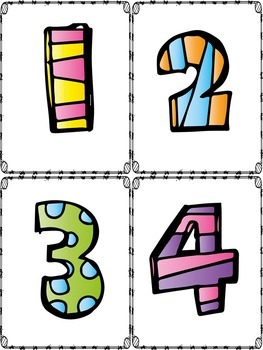 Students will match a picture card to the number needed to make 10. 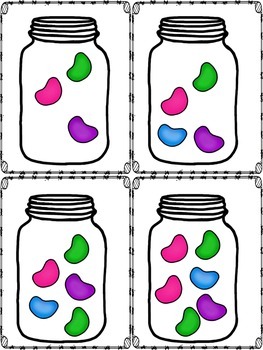 Laminate them in cardstock for extra durability and use them again and again. It works well to keep them in a baggie.